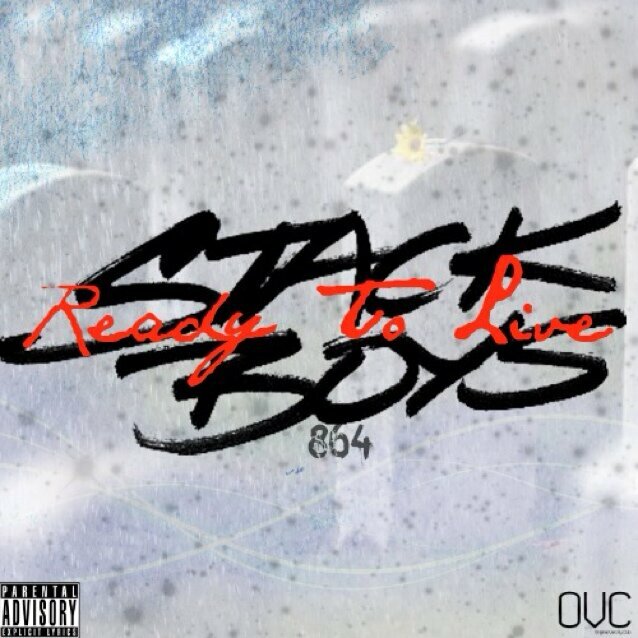 At the beginning of December Spartanburg natives Stack Boys 864 dropped their mixtape Ready To Live. The 14 track compilation is a vast improvement from their previous releases and is worth checking out. It has a cohesive sound and production has been upped. The tape is produced by the production group The Original Varcity Club. It seems like Carolina Duos are the ones to watch right now (The Force etc.). The Stack Boys consist of Deaunte Robinson also known as “Stack Boy Tay” and Jordan Kollock also known as “Jayboi”. Some of my favorite tracks off of the mixtape are “Members Only”, “Sober Nights”, and “Sprint”. Singer Ramiro Chavez has a strong presence on the tape as well adding smooth vocals to pull the records together. The Stack Boys have a strong following in the Upstate as well as the Orangeburg area, and it looks like they might start making waves in Columbia soon. Checkout their mixtape below and leave your thoughts in the comment section.